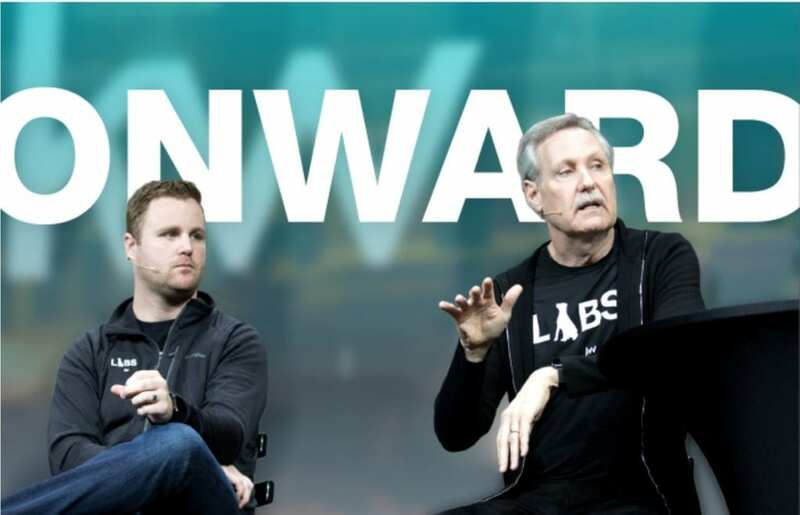 On Friday, January 11, Gary Keller – co-founder, chairman and CEO of Keller Williams – teamed up with Josh Team, KW president, to deliver exciting tech reveals. The live broadcast was full of defining moments and countless reasons to look forward to what the year will bring. We will lead with confidence in times of rapid change. Last week, the announcement was made that Gary Keller would return as the company’s CEO. In a move that further cements KW’s status as a tech company – not a real estate company with a tech department – Josh Team has moved from his role as chief innovation officer to president. This combined leadership and tech powerhouse will forge new paths for Keller Williams and redefine the industry as we know it. LIVESTREAM TAKEAWAY: In order to capitalize on what KW has developed so far, agents should embrace the change that’s coming so that they can continue to be the experts in their field, and not left behind. We are our greatest competitors. With leadership top of mind, a consistent theme emerged from the livestream event: that we continue to compete with ourselves. Solidly situated as the world’s largest real estate franchise by agent count and the U.S. leader in units and volume – not to mention training and culture – KW agents have proven they have what it takes to stay on top. LIVESTREAM TAKEAWAY: We realize the value of being in competition with ourselves. To stay at the top, we will focus on how we can support technology as it supports us, how we can increase the count and make-up of our agent base, and how we can continually improve the overall quality of our consumer experience. Tech will never stand alone in real estate. As we see dot-com boom businesses and millennial darlings add brick-and-mortar square footage to their business plans, it’s clear that what we once thought had solidified the death of retail is now giving it much-needed resurgence. Consumers want an in-store experience almost as much as an online one. Why? Because looking someone in the face, interpersonal communication, and knowing what you’re getting when you’ve closed the transaction is how trust is built and maintained. LIVESTREAM TAKEAWAY: While tech is important and aggregates the data, we need to help our clients make smart decisions. Nothing can replace human connection and how it feels to relate to someone in the moment. By developing great AI and smart technology platforms, we’re empowering our tech-enabled agents to provide enhanced customer experiences. We are boldly redefining the consumer experience. As the virtual bridge between the window shopping experience and on-demand information that customers need, Friday’s consumer app sneak peeks prove that both agents’ and clients’ needs will be met in real time. LIVESTREAM TAKEAWAY: Keller and Team stand firm that our consumer app will only enhance the relationship that agents have with their clients. The consumer app is the concept of “digitally based and physically enhanced,” fully realized. Empowered agents and happy customers lead to big business.